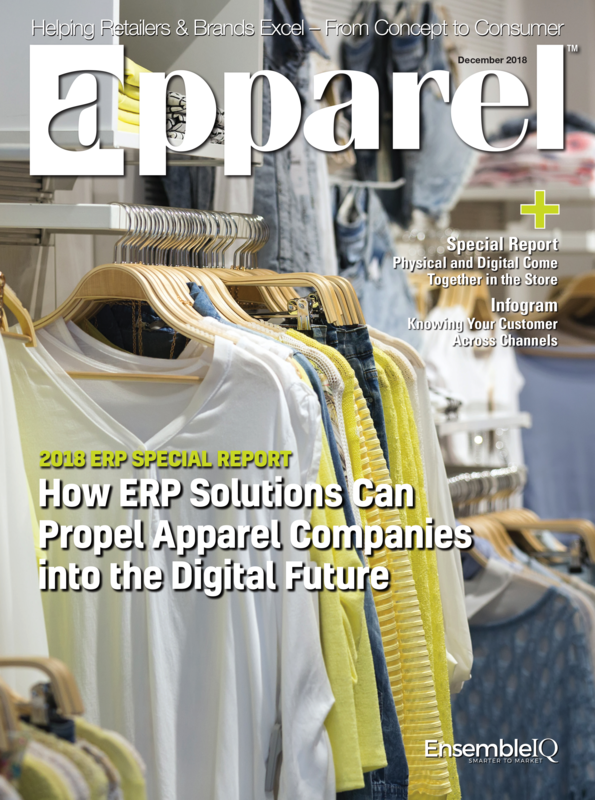 'Helping Retailers & Brands Excel - From Concept to Consumer' the Apparel brand is the No. 1 media authority for apparel brand, retail and manufacturing executives, due to our unmatched targeted and trusted content and ongoing commitment to the highest editorial quality and standards for the past 57 years. We deliver comprehensive, authoritative and relevant insights, research, education and solution and services information, and connect executives with their peers via meaningful channels - with the ultimate goal of helping industry players compete effectively now and in the future. I would like to receive/continue to receive Apparel Magazine FREE of charge. What is the number of stores your company operates?